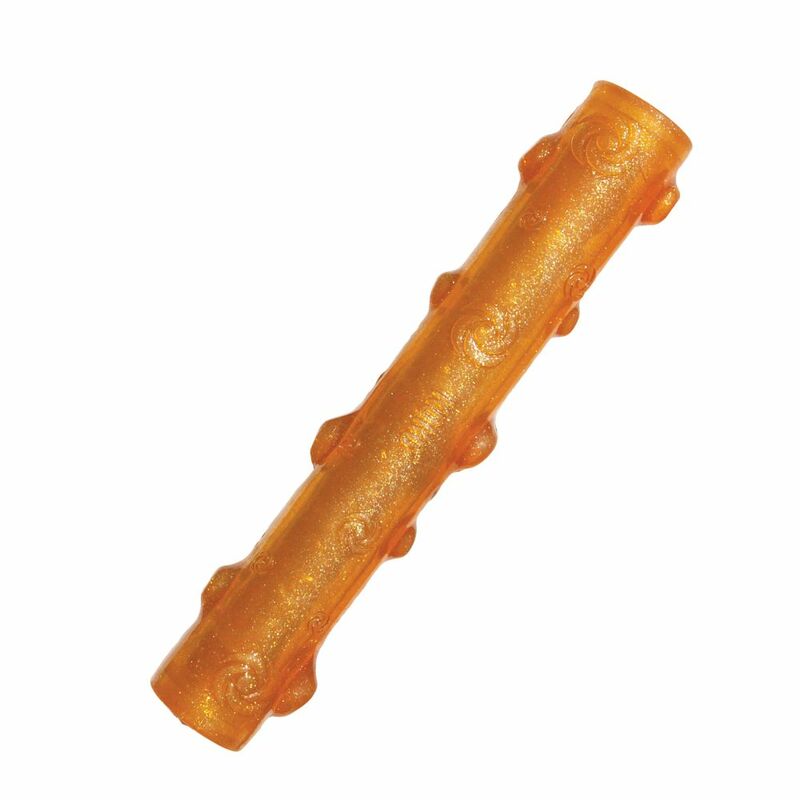 KONG Crackle is a twist on a fun and favorite line-KONG Squeezz. 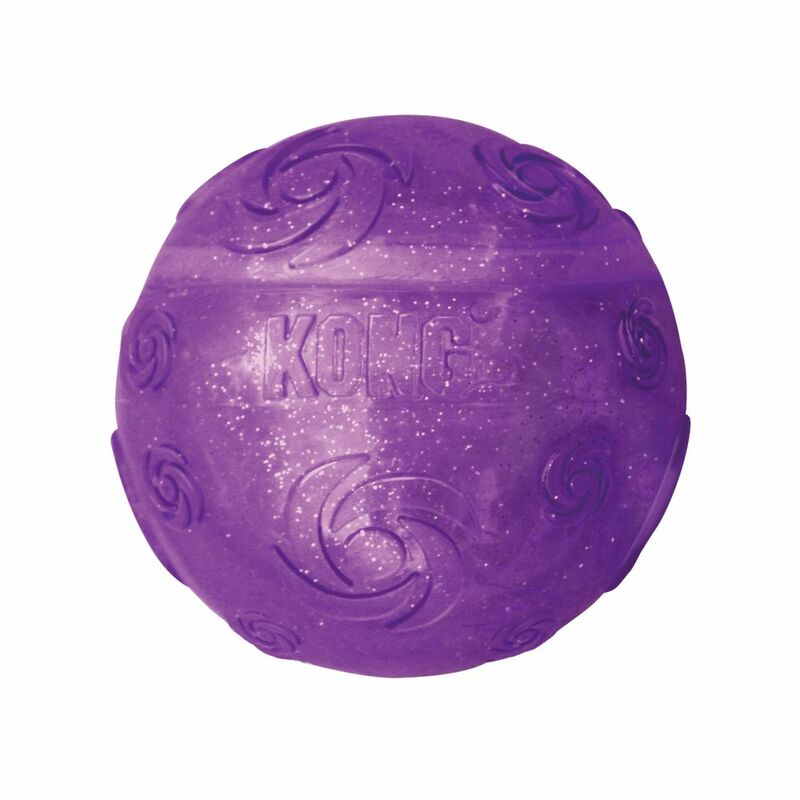 These toys have a unique and enticing crackle sound, which is ideal for quiet play. 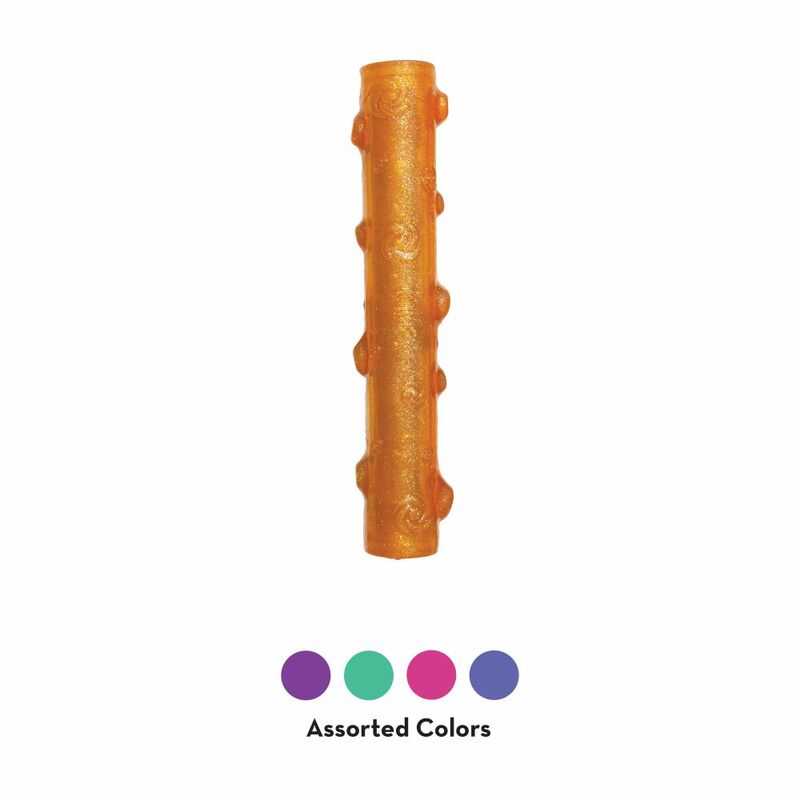 Squeezz Crackle is brightly colored and boasts an eye-catching sparkle. 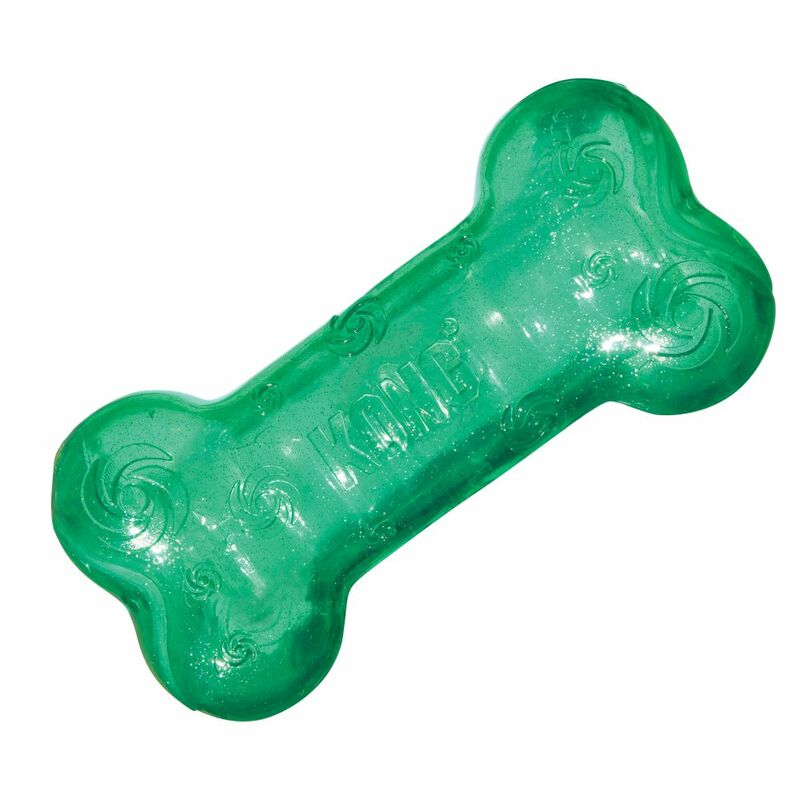 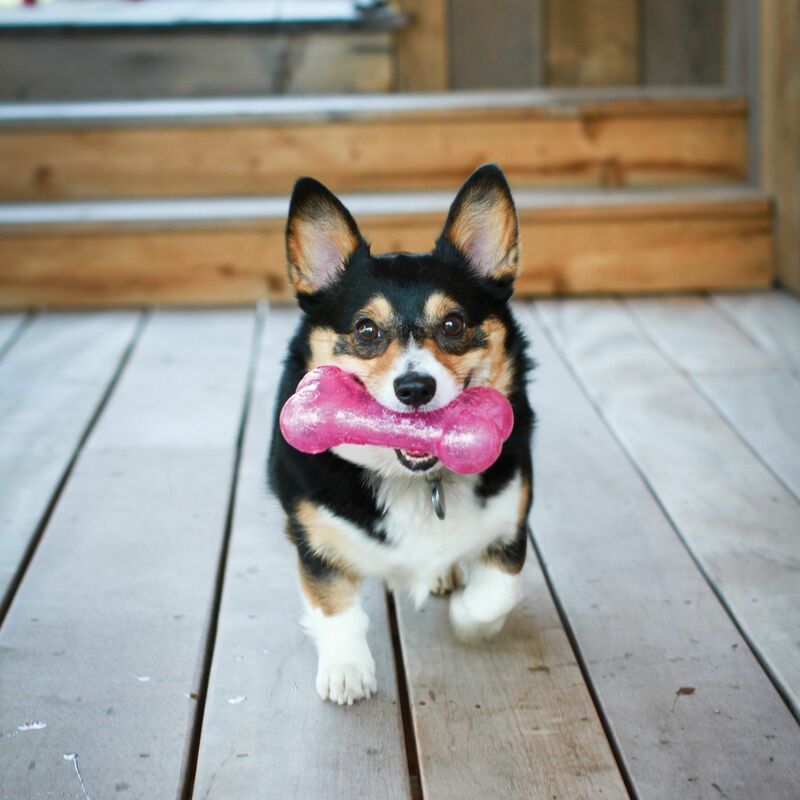 The flexible material is great for games of fetch and will ensure tons of fun for dogs and pet parents.